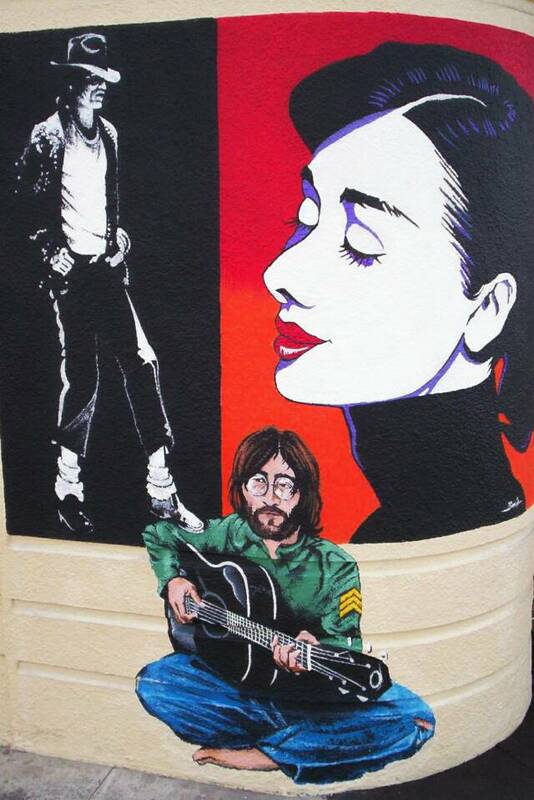 Michael Jackson Mural, John Lennon mural by Michael Bonit. 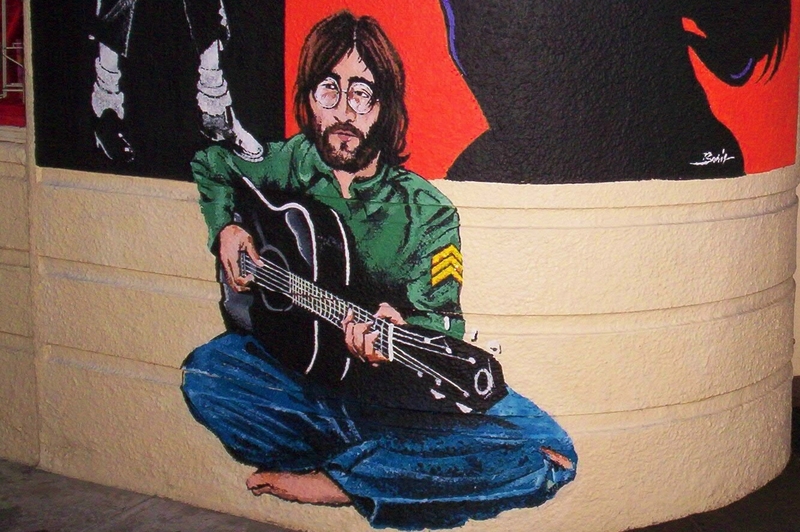 John Lennon Mural by Michael Bonit, 2009. 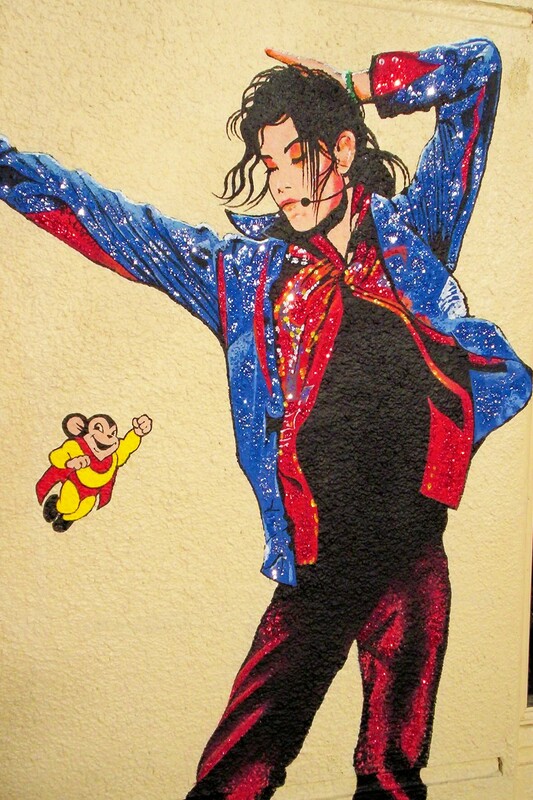 Michael Jackson Mural by Michael Bonit, 2009. 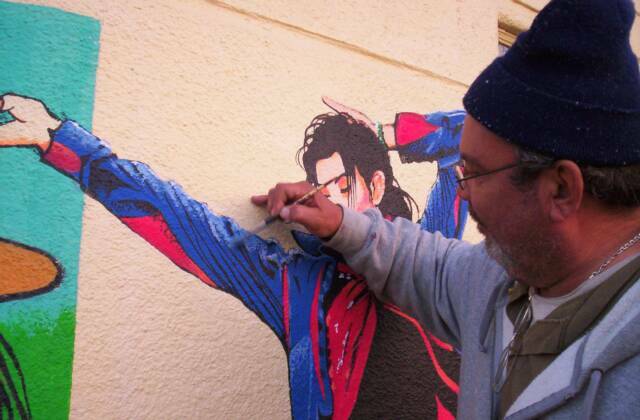 Michael Bonit painting his Michael Jackson mural free-hand. 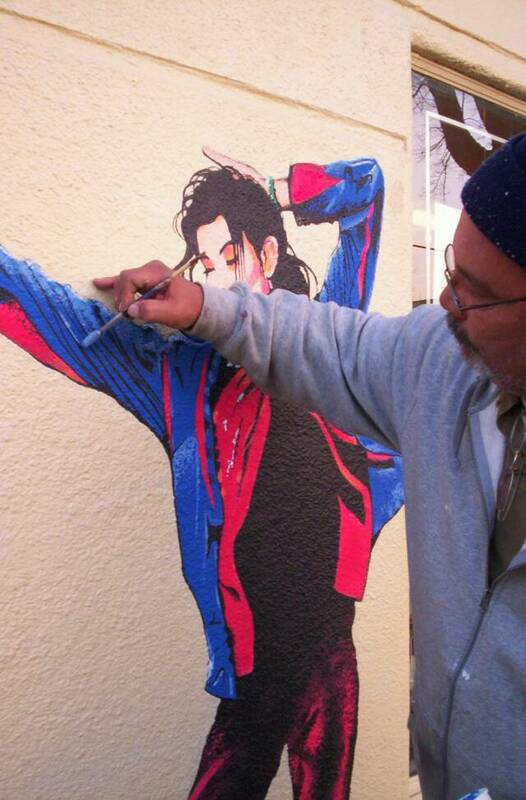 I think Michael was never happier than when he had a paint brush in his hand. Michael tapping John's shoulder, by Mike Bonit. 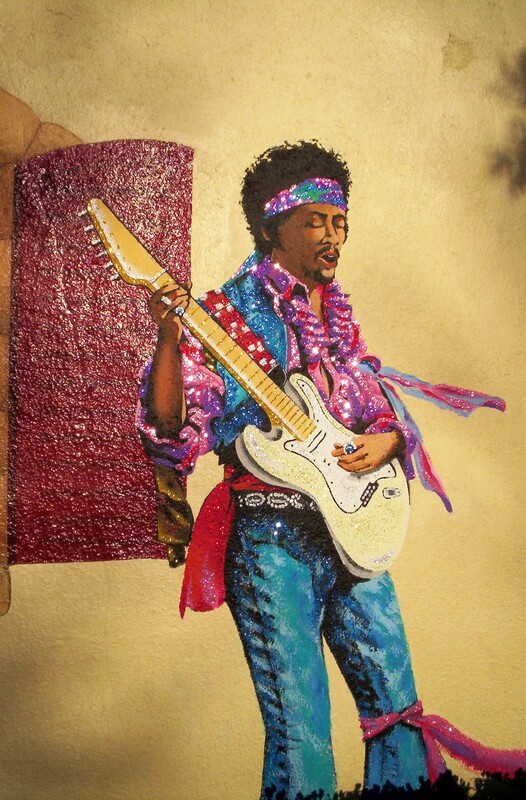 Jimi Hendrix by Michael Bonit. 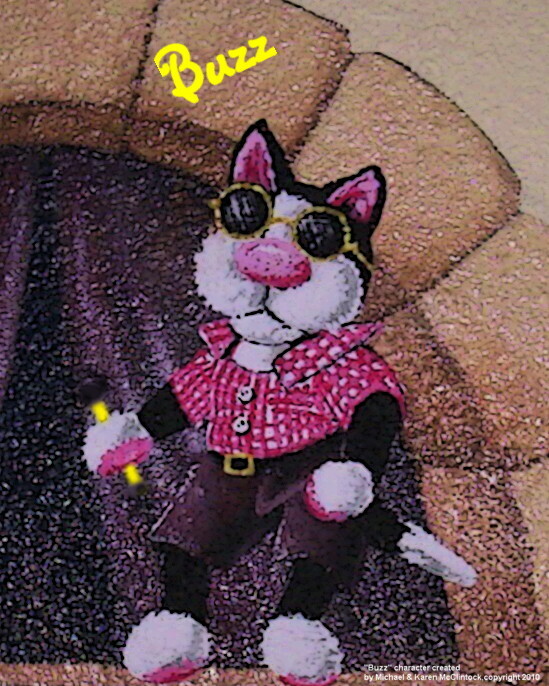 Buzz, coolest cat that ever lived. 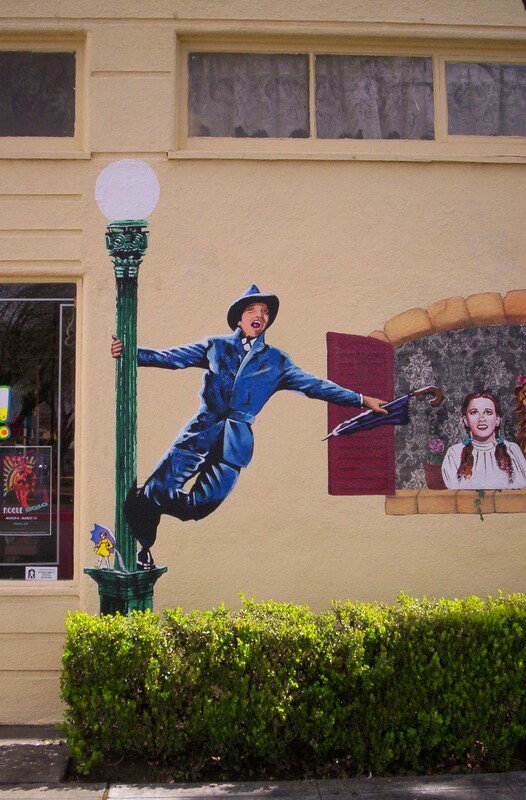 Gene Kelly and the Little Morton Salt Girl by Michael Bonit. 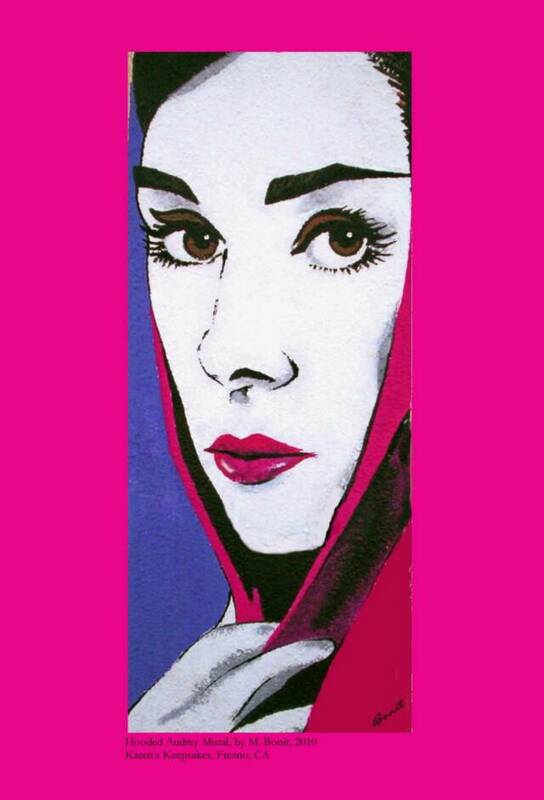 Audrey Hepburn by Michael Bonit. 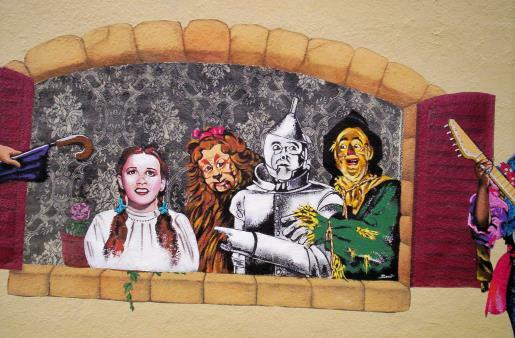 Dorothy & Friends by Michael Bonit, window bricks and shutters by B. Mercer, wallpaper by K. Harlow. 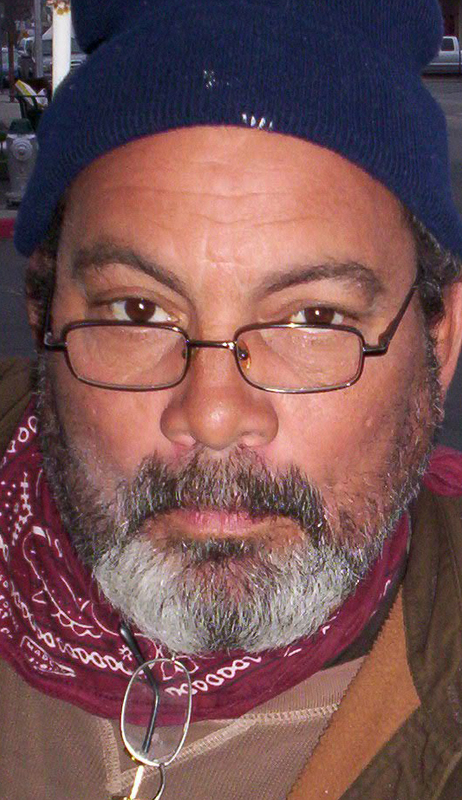 In Fond Memory of artist Michael Bonit. and stairs by Brent Mercer. 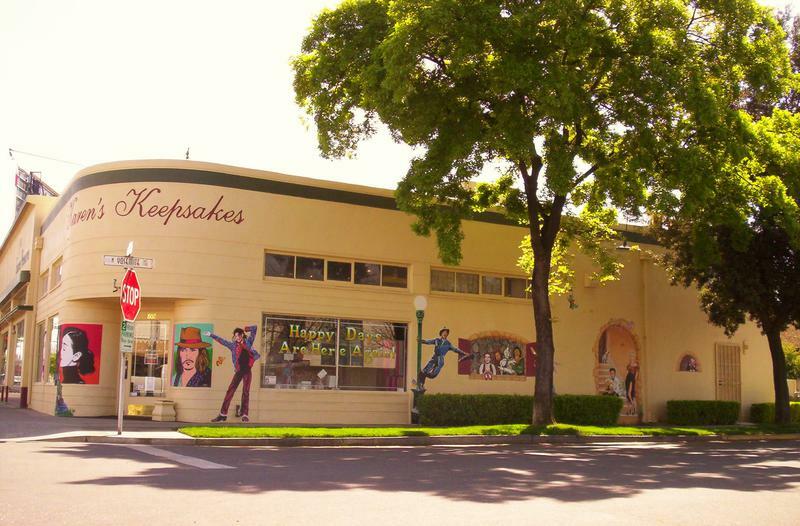 Way back in 1994, I started a tradition in Fresno's Tower District by having a mural painted on the outer wall of my store. 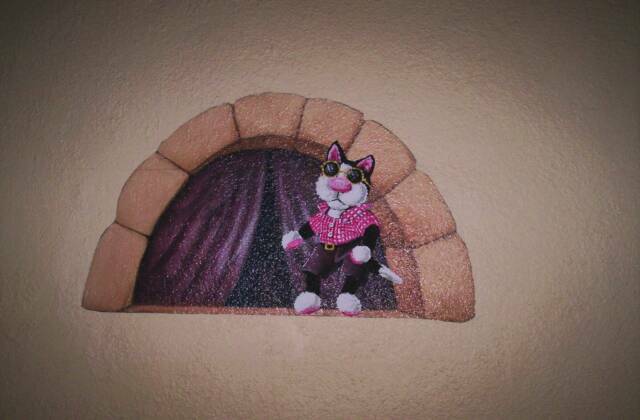 There were no murals on buildings anywhere in the Tower District. 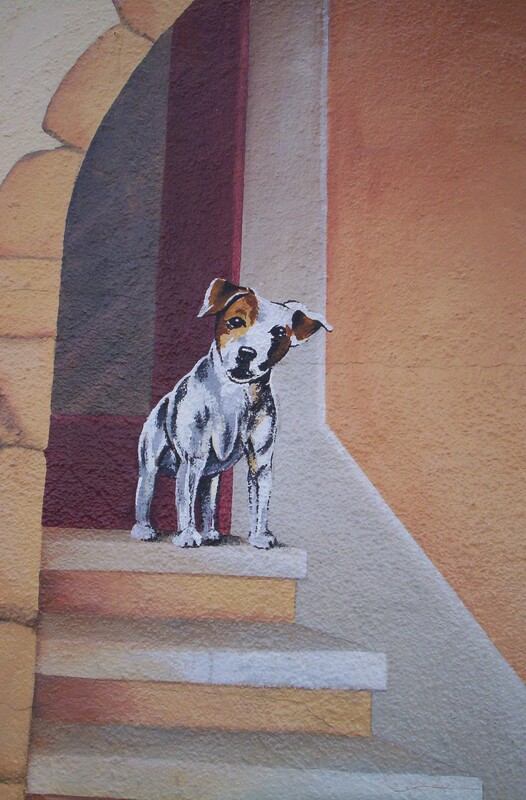 Fast forward to 2009-2010, and I again needed some decorative painting on my newly repainted store walls. 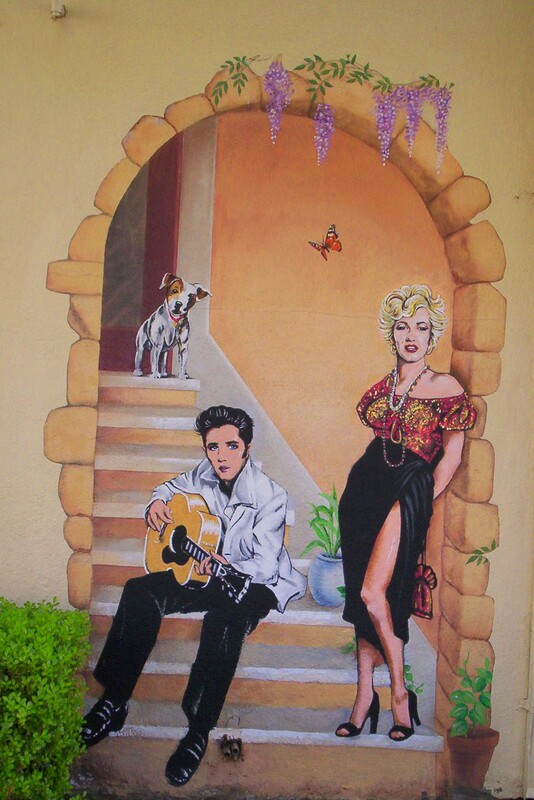 This time I hired artist Michael Bonit, and together, we conceived the idea of rendering well known entertainment legends, living or not, as mural subjects. 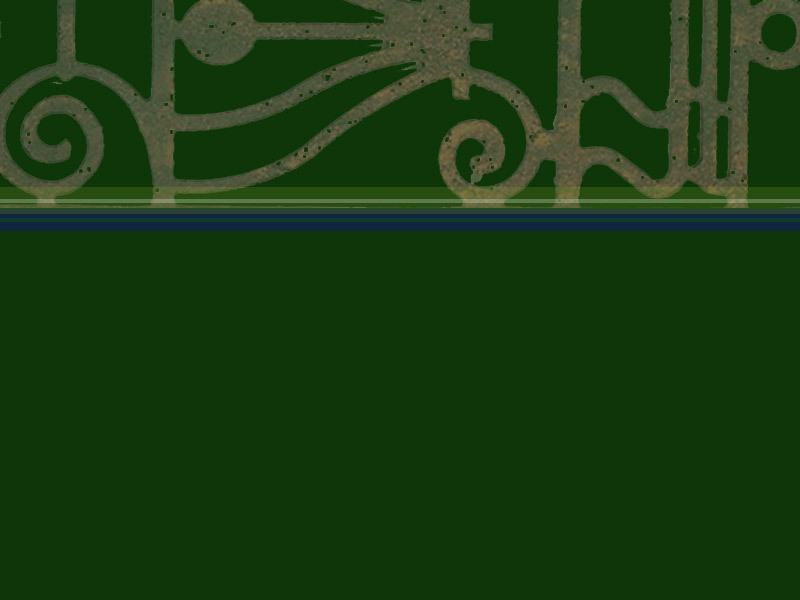 Our idea was that since the Tower District is an entertainment area of Fresno, with live bands, clubs, coffee houses, live theater etc., that the "Legends" mural would resonate with the people who lived in or visited the area. 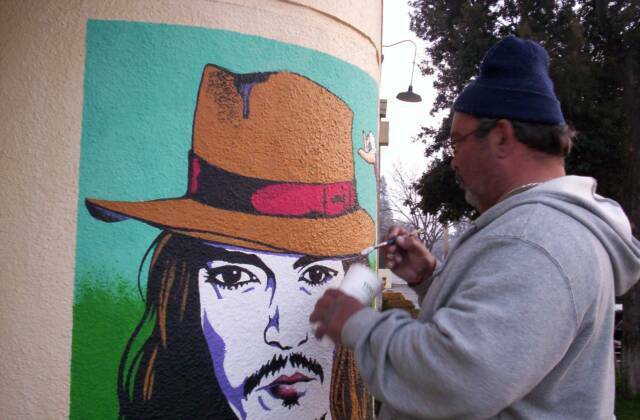 A lover of classic rock and old movie stars, he wanted to memorialize them in his mural. People posed countless times with the Michael Jackson or John Lennon images and have their pictures taken beside them. 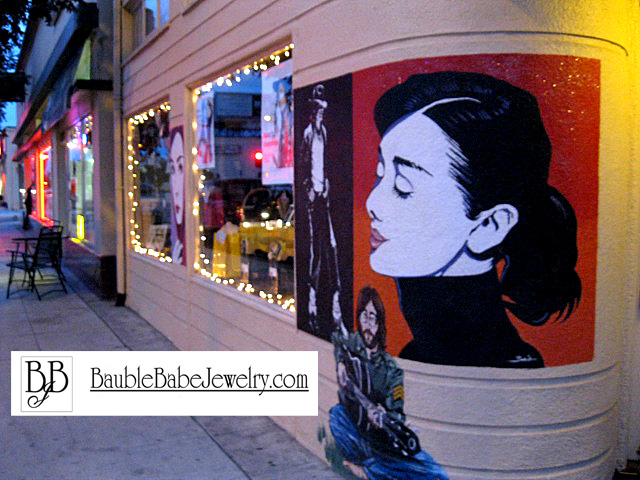 Although I closed my store in 2014, the murals are still there today to be enjoyed. It is my fervent hope that they will be preserved as a memorial to my friend Michael Bonit who, sadly, passed away in 2017. These images, so robust and full of life, came straight from Michael's heart.